Changshu Beyond Medical Device Co., Ltd.
Changshu Beyond Medical Device Co., Ltd. is located in Shajiabang town Changkun highway，near Changshu City，Jiangsu province. Is a production of disposable medical equipment based company limited. 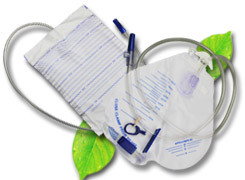 The main products are disposable medical common type urine bag, luxury type urine bag, precision type urine bag, leg bag and medical polymer materials and other products more than 30 varieties of 600 specifications. The company has passed ISO13485:2003, ISO9001:2001, through the CE certification of products are mainly sold to Europe, Africa etc. Company executive China Medical equipment production standards and the relevant international standards and the establishment of quality management model according to these criteria. The quality of the products of the process control and final inspection standards are in line with relevant Chinese and international standards. Factory facilities and equipment to meet the requirements of the relevant Chinese and international standards. The company has a very rich international, the domestic market demand information. 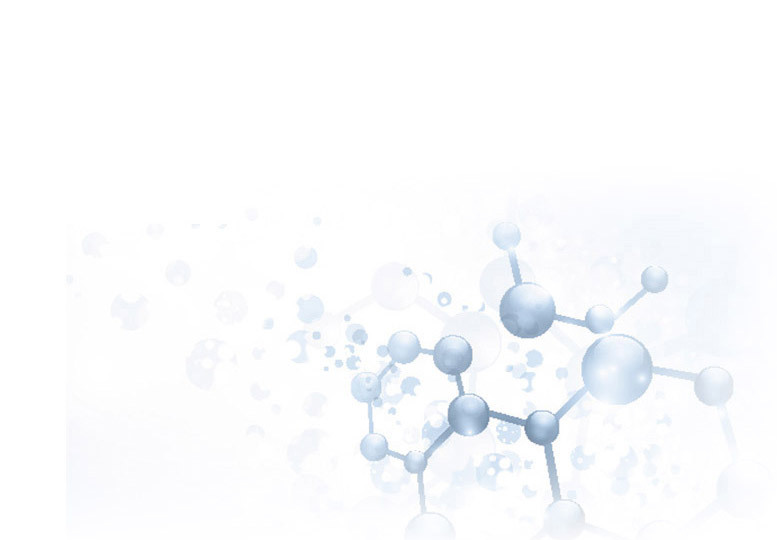 The company has 10 senior technical staff, and has 20 years of work experience, so in a short period of time in a fast and good development of all kinds of products.